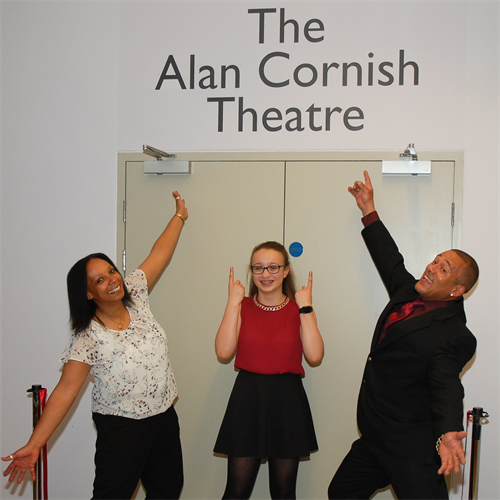 On Friday 22nd April 2016, a ceremony was held to rename the Oakwood Centre’s Theatre in memory of Alan Cornish, who played a key role in the development of performing arts locally. He had been one of the founding members of Starmaker, a local theatre company for young people. The Alan Cornish Theatre can be used for a variety of different events, functions and productions. 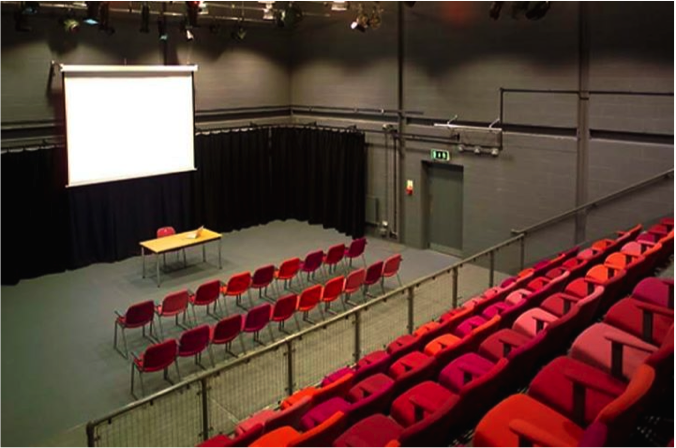 The theatre has tiered seating for 100 people, which makes it the perfect room for formal audio-visual presentations and lectures. We also have a range of theatre productions produced by Woodley Theatre, Berzerk Productions and many more throughout the year. For an up-to-date list of shows at the Alan Cornsih Theatre, please see the Events page.